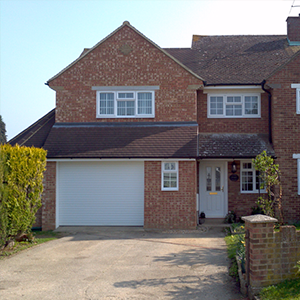 Fairweather Windows also carry out a range of building work to complement your property. All work is handled in-house and our prices are highly competitive. Make the front of house welcoming and warm for visitors, while reducing energy bills and giving extra storage space for coats, hats and scarves. 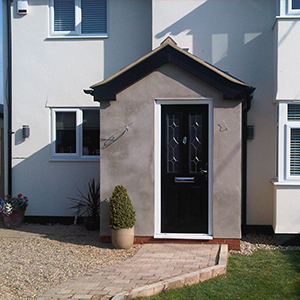 We have a number of porch designs available and are experts at making your porch perfectly suit your property. Don’t move house; just add more space on to your own home. 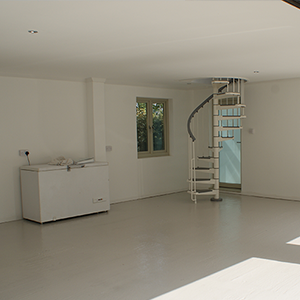 Our extensions can provide room for a kitchen extension, dining room, bathroom or playroom. We have worked on a variety of different properties and can create the right extension for you and your family’s needs. A newly renovated house allows you to amend all the things you always wanted to change in your home and make it the home of your dreams. Whether it is a new bathroom or kitchen that you are looking for we have a range of styles available and our team are experts at helping you select the right one for your needs.